Nose: Starts with oxidized sherry feeling, red apples, raisins, vanilla and allspice. Palate: Clear feeling of dates, prunes, dried figs. Passage to the back palate involves an interaction with strong peppery touch with honey. Finish: Short to medium long with baking spices and peppers. 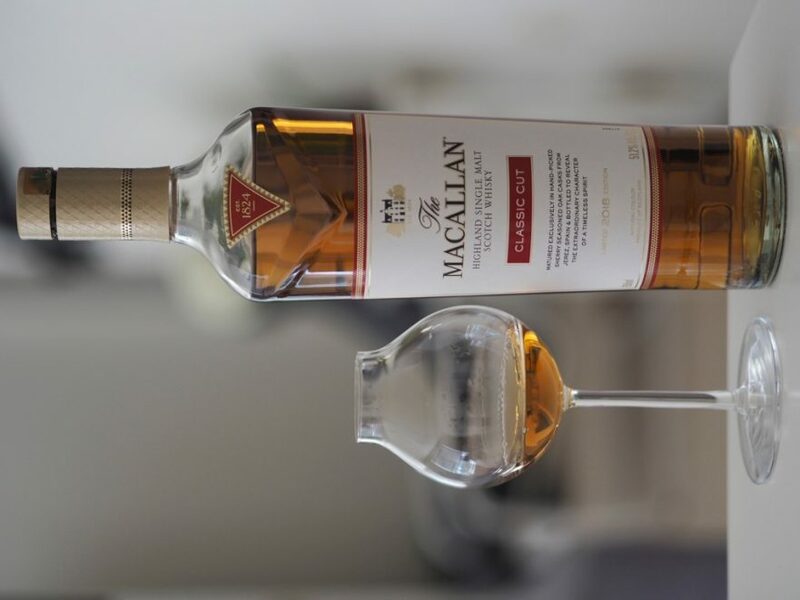 These were the words I started my comments on The Macallan Classic Cut 2017 Edition, last year. Since that time, I have tasted a generous number of NAS whiskies and I still have the same opinion. That’s actually why I had big hopes on this particular bottling. 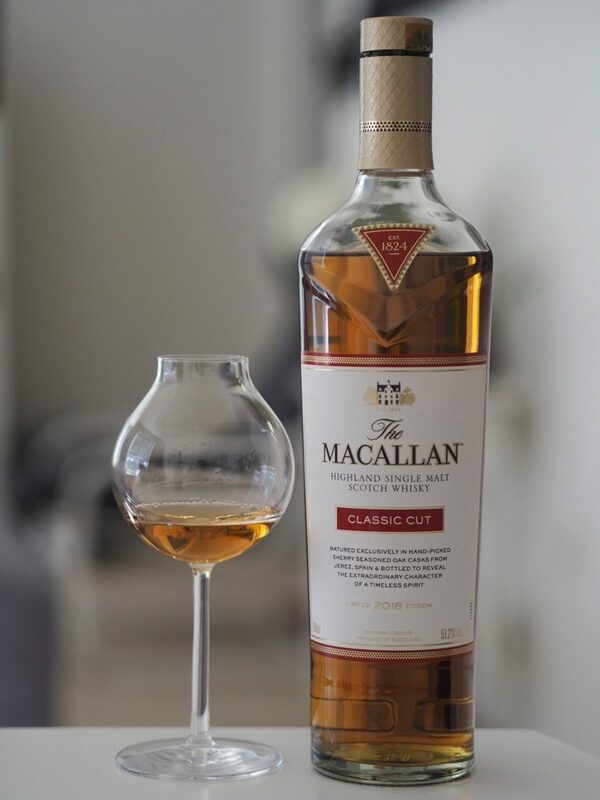 As I visit older ‘cask strength’ or ‘full proof’ 70’s, 80’s or 90’s expressions from The Macallan, I regret I wasn’t even on the world for at least a decade of that period to try those beauties. Thus whenever a cask strength bottle gives me a portion of that feeling I get from those bottles, I feel sailing to a great journey. That’s actually what I exactly wait from The Macallan. Even though 2017 Edition after The Edition No.2 gave me such a hope, Classic Cut Edition 2018 diminished my hopes. A distinctive lower ABV with respect to 2017, definitely less texture and less richness. Despite fruity aromas I liked in the palate, the body doesn’t make you feel that high proof feeling you want. If I had to choose between 2017 and 2018, I would not think to buy 2017 again.